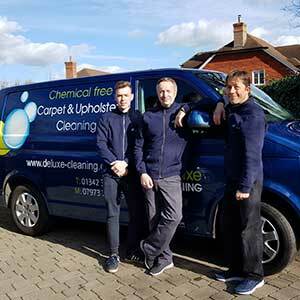 We can help you recapture the fresh feel of new furniture and upholstery without leaving chemical residues that can be bad for children, pets or allergy sufferers. We deal with all fabrics, including delicate weaves and prints, and leather furniture. We don't like aggressive chemicals any more than you do. 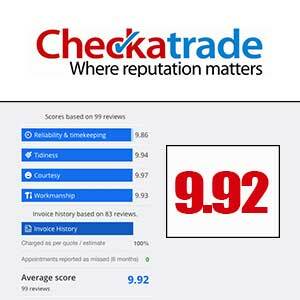 We know that careful use of safe cleaning agents from nature will get the stubborn stains and dirt out, leaving nothing behind but the feel of the furniture you bought when it was new. Like carpets, most armchairs and sofas should be thoroughly cleaned about once a year to keep them in good condition. Looked after, they can last a long time. We can deal with all types of couches, sofas, settees, armchairs and cushions. 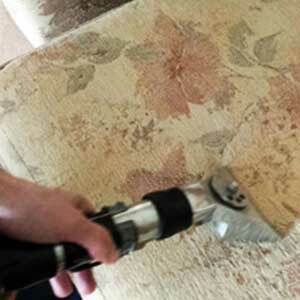 We can remove stains and get your upholstery looking as good as new. 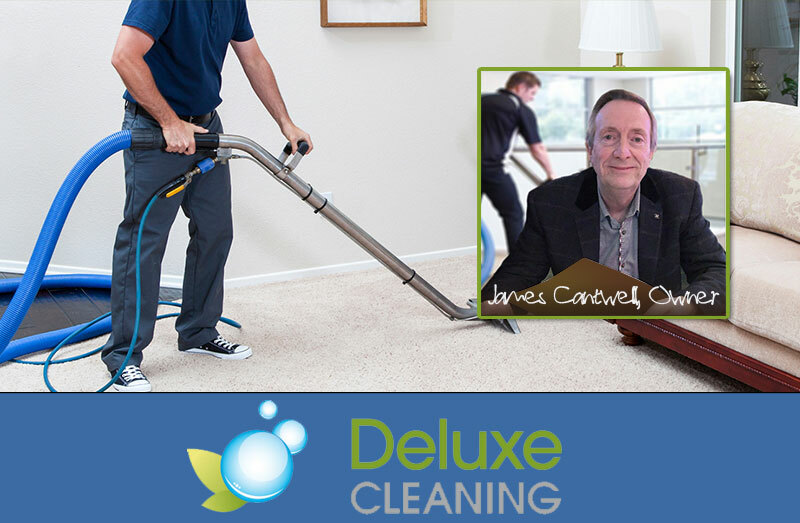 We also provide carpet cleaning services, and commercial carpet and upholstery cleaning.